The main differences between 's food grade silicone and similar products are as follows. 1. 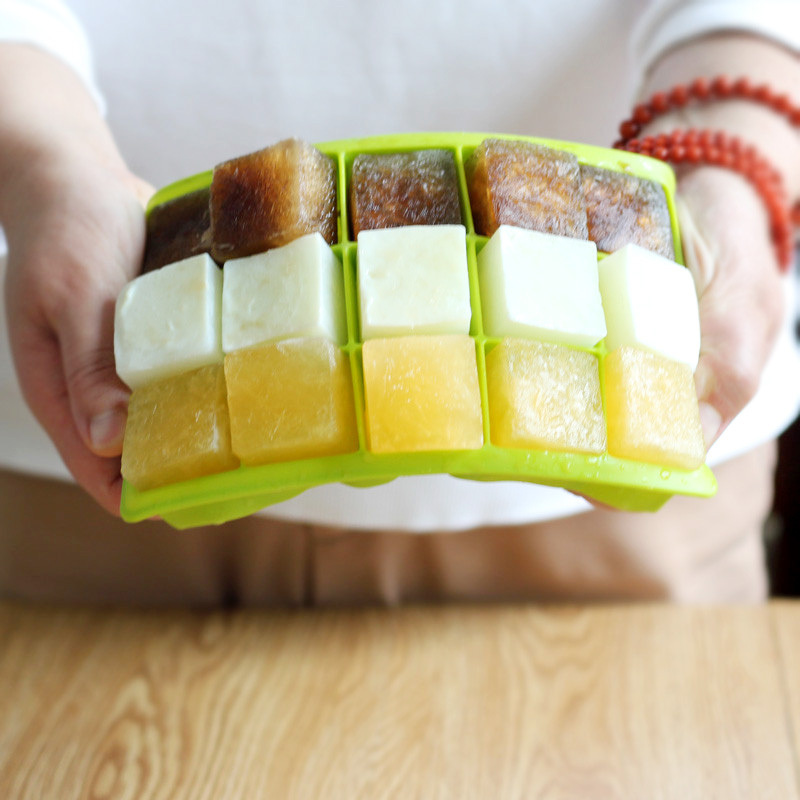 Invotive's silicone cookware, silicone ice cube tray Occupy A Considerable Market Share In Global Market, It is light in its weight, offering convenience for outdoor use. 2. It has a smooth and textured surface, giving users a comfortable experience. 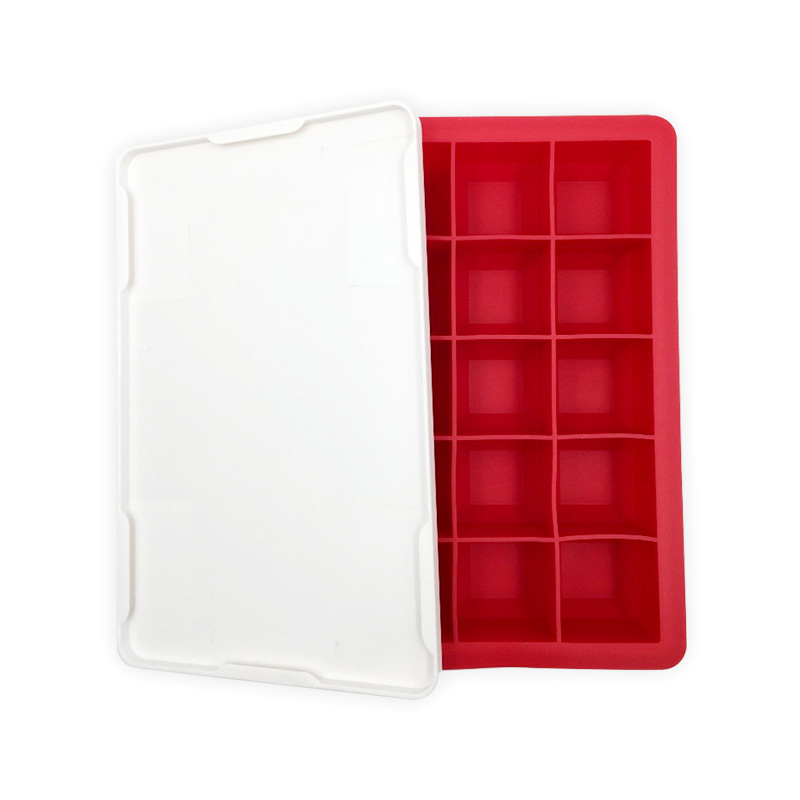 Compared with the other similar products, silicone utensils,silicone ice trays has virtues of silicone tray. 1. Invotive, with a focus on innovation, makes difference and takes the lead in the silicone cookware market. 2. With scientific methods of technology, the quality of silicone utensils is efficiently guarantee. 3. Dongguan Invotive Plasitc Product Co.,Ltd's global manufacturing, sales and marketing personnel are keenly focused on meeting our customer’s product needs. Call!